Surrey.com wants to send you and a special someone to Sin City! Enjoy the gambling, night life, shows, or the beautiful desert landscape surrounding Las Vegas, all without having to pay for the vacation yourself. A lucky subscriber won a trip to Barcelona Last year. This could be your chance to experience Las Vegas courtesy of Surrey.com! Tickets To Any Two Shows Of Your Choice! If this isn’t enough to excite you, you better check your pulse. 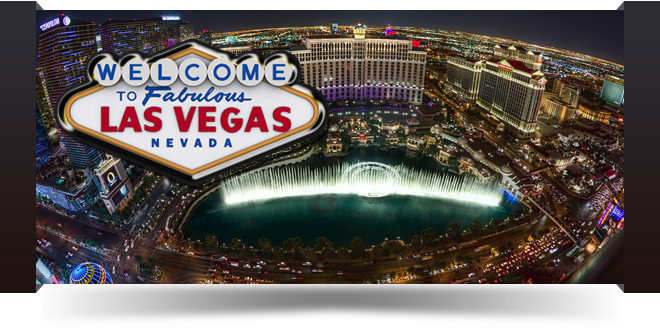 Enter for a chance to win this great Las Vegas Vacation Package (over $2,000 in value) by simply showing your hometown pride and signing up for your very own, personalized, @surrey.com e-mail address.